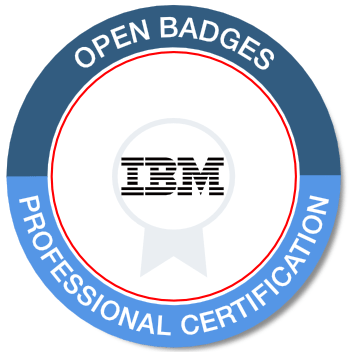 You may have seen some people posting IBM badges (through Acclaim) that they’ve earned. These are now conferred along with some IBM Certifications, but there are more that you can earn. Class-Related Badges – Some badges are only available as a result of participating in a class. There is no way to achieve these badges without attending the class. Some classes are available online. Some classes require a fee. Some of these may be offered by a partner. An example of a class-related badge is the LearnQuest IBM DB2 Family Foundations badge. 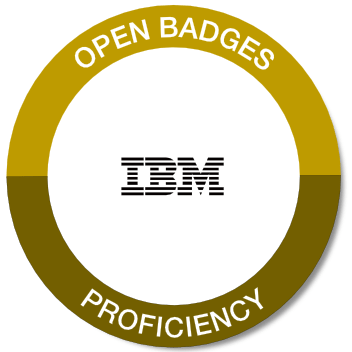 Invitation-only badges – These are for accomplishments that IBM might choose to recognize you for, but you cannot really apply for them or test for them. 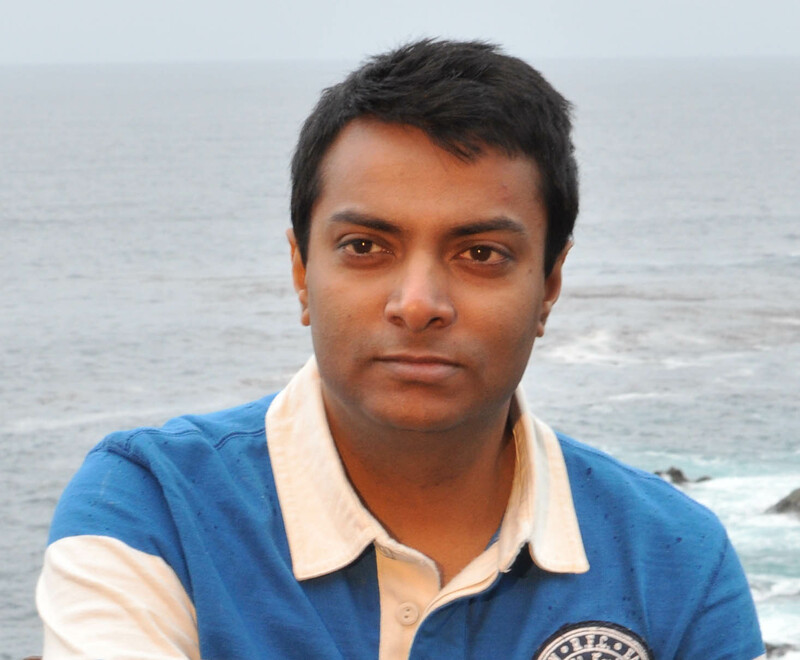 These include things like IBM Gold Consultant or IBM Certification Exam Developer. Some of these don’t even appear in the list of badges when you search it. Partner badges – These badges supply a path to achivement, but that path includes only courses available through Partner-World University. They are similar to the former technical sales related certifications. The content may be technical in nature, but is often sales-focused as well. IBM Data Server Foundations is an example. 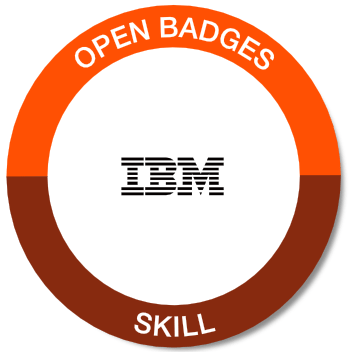 The badges, along with FAQs, are listed on the Badges page of the IBM Skills Gateway. When you click on the “Find a Badge” tab, you can get a searchable list of all badges. This tab remembers what you last searched for, and pulls it up by default every time you return to this tab. In order to clear the search and see a list of all badges again, use the “Reset Search” button on the right of the search box. In the search results, you’ll see an image of the badge and a description of it, along with the number of people who have achieved it. 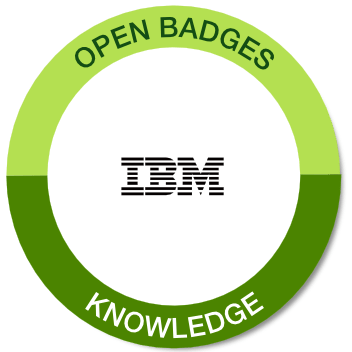 Some of the badges with the most achievements seem to be available only to IBMers. Ones with few achievements are sometimes elite (such as Gold Consultant), or on unpopular topics, or related to classes that it seems like the provider never gives out. For each badge, you can click on the badge to get more details on what the badge means, and sometimes on how it is achieved. Often, there are links to quizzes or courses. Green Knowledge badges are meant to test for knowledge at the concept and theory levels. Orange Skill badges test for application of knowledge in a training environment or on the job. Tan Proficiency badges are associated with a formal assessment of knowledge and skills. Blue Professional Certification badges are awarded when you achieve a professional certification through the certification program. I have not received them for my last few certifications, and I can’t find any friends or colleges who have either. I think that we don’t get them for Db2 Certifications for some reason, which is too bad. Blue Other badges are issued for other achievements or contributions. Purple Excellence badges – these are not officially defined by IBM on the skills gateway, but I have several of them, so I think they’re a distinct type. I don’t know if the purple ones are discontinued as part of an older hierarchy or if they are still given. Some badges are for a particular year. As of the writing of this article, the badge search page shows 1123 badges, but there are some I have that do not show up in a search, so I would assume badges are added and removed fairly frequently. Other vendors also issue Acclaim open badges. 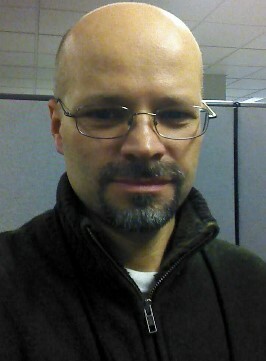 For example, I have an older Oracle certification, and I have a badge for that. Acclaim is owned by Pearson-Vue. 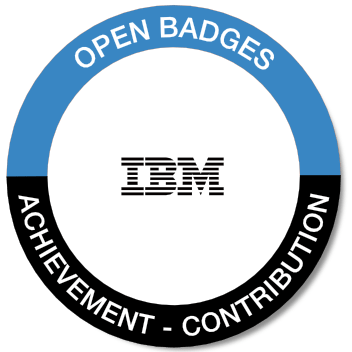 IBM contracts with them for the open badge program. Others can see the badges you have earned there, and you use their site to accept and share badges. You can initiate badge sharing on social media at any time. Others can see any badges you have accepted. You can checkout my badge page to see what this looks like. Once you have been awarded a badge, you can login to the Acclaim site to view and accept it. Within Acclaim, you can set up your social media accounts and share your badges directly with different social media platforms. To not only share a badge on LinkedIn, but also add it to your profile, there is an additional box to check. Due to the LinkedIn interface, you’ll have to copy and paste things like the badge name and the url into the LinkedIn screen. This places them in the Certifications section. You can also download copies of the badge images here. They can be used in email signatures, which sounds like a great idea until you get an email from someone with a half-screen of badges in their signature. I’m just waiting for the first resume I get that looks like my kids’ sticker project with badges.